It is the Kentucky State Law that children riding in a vehicle must be in a child safety seat or booster seat. The law (KRS189.125) states that children who are between 3’4” (40 inches) and 4’9” (57 inches) and under 8 years old must ride in a booster seat. 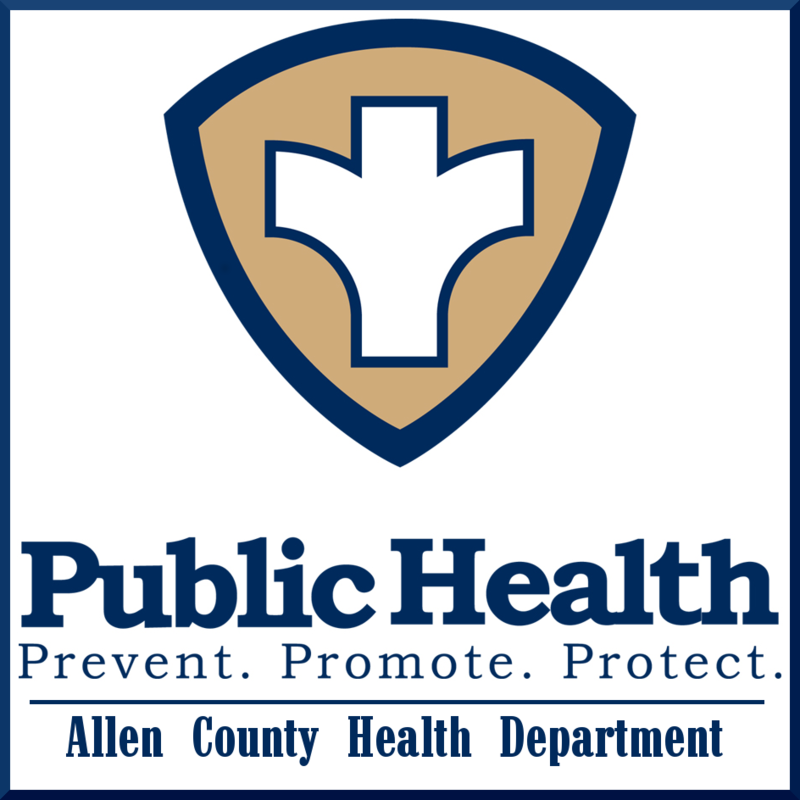 Allen County Health Department has a certified technician available for child safety seat inspections. Our goal is to help parents, grandparents, and other caregivers keep children safe by providing education and teaching the caregiver how to choose the proper seat and correct installation. Is your child in the right car seat? Click this link for a guide. The primary purpose of the Car seat Program is to provide low income families with adequate, safe car seat/s for their children at a discounted price. The program is not a child restraint retail center or give-away center. The objective of the program is to provide low-income families with adequate, safe car seat/s for their children at discounted price through our program. Our number one goal is for the child to leave safer than they arrived. All applicants must meet one of the following requirements: low-income, Medicaid Eligible, receive WIC benefits and must be a resident of Allen County to qualify for the discounted prices. If the applicant doesn’t qualify for the discounted price, they may still be eligible to purchase a seat at full cost. We will only be able to provide one seat per child at the discounted price. 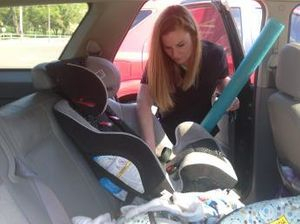 Foster Parents will be allowed to receive one car seat at the discounted price for them to keep. Once eligible an appointment will be made for the Certified Child Passenger Safety (CPS) Technician to install their seat. At the scheduled appointment, the car seat will be provided to the applicant. The payment for the seat/s must be paid at this time. The Program requires that the seat/s be installed by a CPS or Instructor. Applicants must be agreeable to all recommendations by the CPS Tech. or Instructor. The Instructor or CPS will determine the appropriate car seat/s based on the child’s age, weight, and height. Cost will be based on the type of seat that will be distributed to the applicant. The cost of the seats will vary from year to year depending on the cost of each seat ordered from Evenflo.